We are in the last days of August, with a culmination of summer weather and activities upon us. Inspired by the recent meteor showers let’s make some stars. 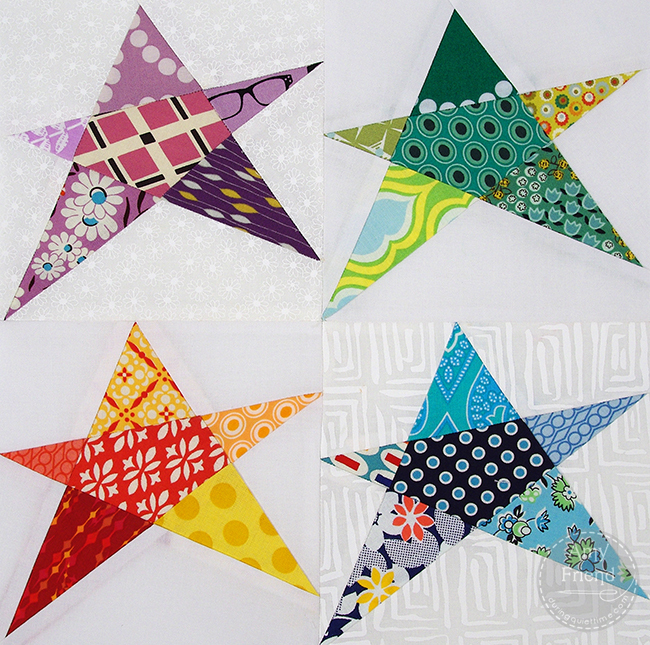 Kindly make one row of 5-6″ stars for the side of the quilt that could use some squaring up. Style of star is up to you. And, as a going-back-to-real-life present for the September meeting exchange, please add a small piece of fabric for the next Robin to use. Sunday, March 31, 2019, Croation Cultural Center. Time 10 am to 5 pm. 949 W 49th Ave (49th & Oak), Vancouver. At the Hewett Hall of the Unitarian Church of Vancouver. 7-9pm.